Ferrari and Porsche are working on hybrid supercars, but Lamborghini is not interested. At the Paris Motor Show, Lambo CEO Stephan Winkelmann confirmed that his company will not develop a hybrid. However, he did say that Lamborghini is working to reduce carbon emissions in other ways. Winkelmann added that Lamborghini is working to lessen its cars’ impact on the environment. The company wants to reduce its CO2 emissions by 35 percent by 2015. 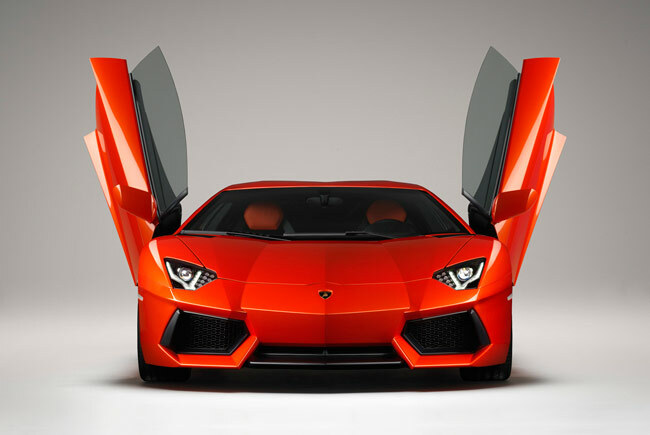 To reach that goal, Lamborghini will install an engine stop-start feature and cylinder deactivation on the 2013 Aventador. These system were developed in-house specifically for the Aventador’s 6.5-liter V12, and Lamborghini says they will account for seven percent of the 35 percent emissions reduction goal. 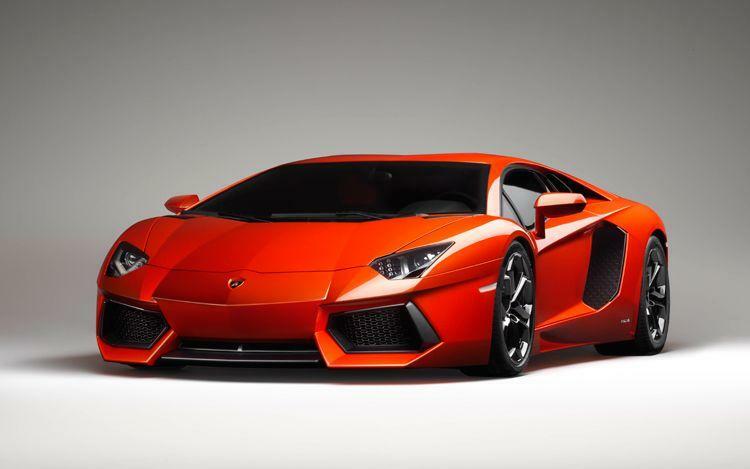 Lamborghini also hopes to use more carbon fiber to lighten its cars, which will also help fuel economy and emissions. The company says new processes will allow it to produce carbon fiber parts quickly (eight minutes as opposed to the current six hours) and at a comparable price to aluminum. A few years ago, any kind of sporty hybrid was a fantasy. However, 2013 will see the launch of at least two: the Ferrari F70 and Porsche 918 Spyder. Jaguar is also working on a production version of its C-X75 concept, and the next Acura NSX, which already has a place in Tony Stark’s garage, will be a hybrid. Why doesn’t Lamborghini want to join the club? Ferrari and Porsche don’t seem to have a problem with power-to-weight ratios, but this may be a matter of style, as well as engineering. Both Ferrari and Porsche deployed hybrid technology on racing vehicles before trying to build road cars. Lamborghini has never had a strong connection to racing, so a hybrid system might seem too out of character without that precedent. It also means Lamborghini doesn’t have any experience with the Kinetic Energy Recovery System (KERS) technology in the F70, or using racing as a field test for hybrid systems. The green car revolution may be taking hold at other car companies, but it just doesn’t fit Lamborghini’s image. At some point, the Raging Bull’s engineers might have to get over that. But for now, they can go on designing the insane cars gearheads know and love.